Ted Halpern was featured today in the Wall Street Journal's Wealth Adviser column, which seeks out advisers who have come up with creative strategies to financial planning problems. 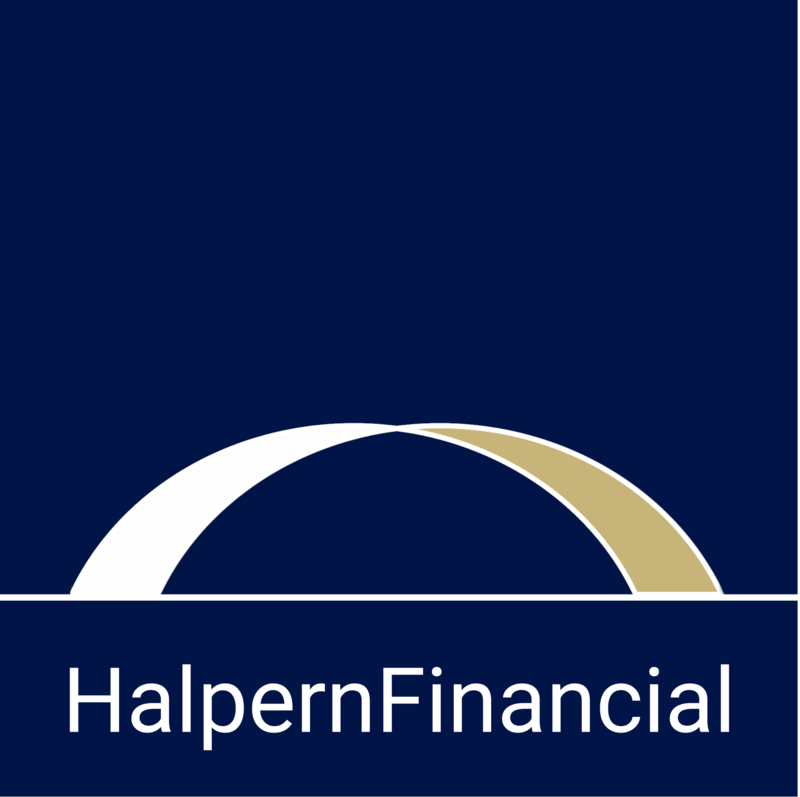 This article showcases a strategy we have used at Halpern Financial to help divorcing couples move on both financially and emotionally when there is a large alimony payment. Read the article to find out more!